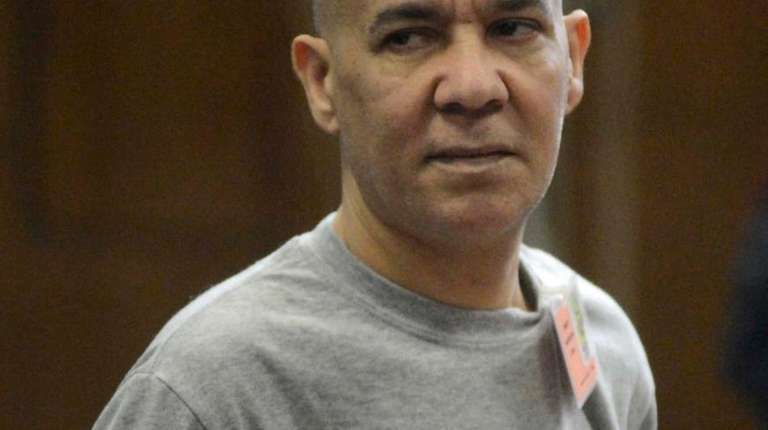 The retrial of bodega worker Pedro Hernandez for the long-unsolved 1979 disappearance of Etan Patz will begin right after Labor Day, Manhattan Supreme Court Justice Maxwell Wiley ordered on Tuesday. The trial of Hernandez, 55, of Maple Shade, New Jersey, on charges that he kidnapped and murdered 6-year-old Etan ended in an 11-1 deadlock for conviction last year. The scheduling of a retrial was delayed by defense lawyer Harvey Fishbein’s back problems. Hernandez confessed to the crime in 2012 after police were tipped off by a relative, but the defense contends he fantasized committing the crime because of a mental disorder. He has been in custody since 2012. Wiley said jury selection for the retrial will begin on either Sept. 6 or Sept. 7. Patz family: Vacate $2.7M judgment against pedophileThe parents of Etaz Patz say they now believe a onetime bodega worker killed their son. Patz jurors can’t visit SoHo area, judge rulesThe justice said visiting the neighborhood could improperly prejudice jurors. Hung jury in Patz case: We 'still feel invested'"I still feel invested," said one juror.